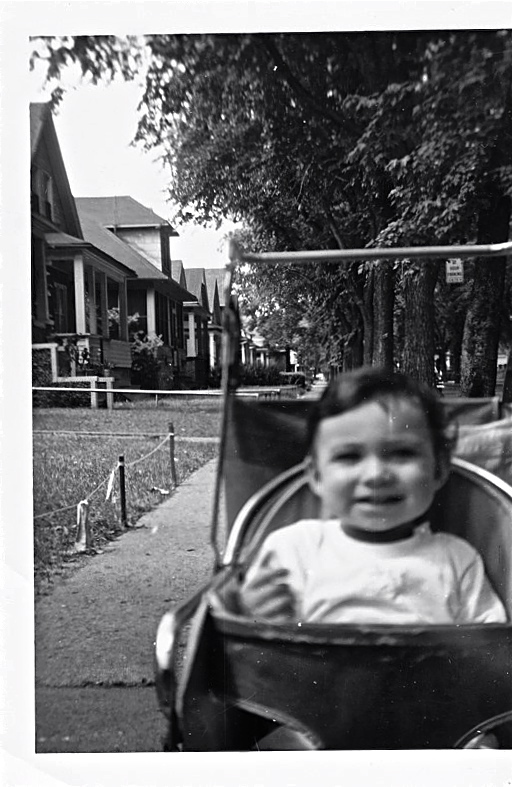 This entry was posted in Highland Park Memories and tagged Cherry Tree, Dutch Elm Disease, elm trees, Ford Field, Ford Park, Maple, Plants, Tree by markjemilbooth. Bookmark the permalink. Great memoir! I too am moved by the memory of those tall, groomed trees growing up in HP. Eventually I became a classical composer and wrote a work using those trees as a metaphor for the choices our kids face between the schools and the streets of MOST large cities. 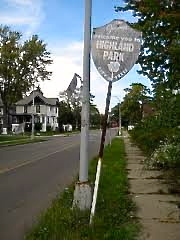 You can stream Highland Park, MI: City of Trees at http://www.cuttime.com or purchase it on iTunes. I truly hope it inspires more! lol about the cherry tree–it was a total mess! We loved our cherry tree. Worms and all.